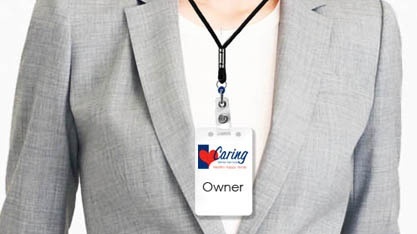 I am Jennifer Schmotzer, the owner of Caring Senior Service of Canton. I worked as an RN in the ICU at a hospital in Canton for 18 years. While working as a nurse, I realized that many patients have additional needs after being discharged from the hospital. This awareness led me open a Caring Senior Service Franchise, where I can use my experience to assist seniors in my area. As the owner of Caring Senior Service, it’s my goal to give seniors the control needed to live safely at home and to give their families peace of mind. The Caregiver is the backbone of Caring Senior Service. 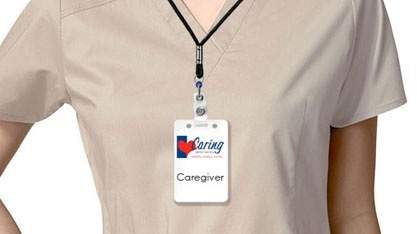 So, joining our team of caregivers means being the best of the best. This is because we only hire caregivers that express a passion for serving others. We know that having this quality is equally as important as having the required work experience. In addition to hiring with an eye for passion we only hire caregivers with at least one year experience working with seniors or those who have a CNA license. The Care Manager has a great job. It starts from the very first visit with a client. Getting to know the client is very important to the Care Manager. It helps her pick the right caregivers to deliver care. 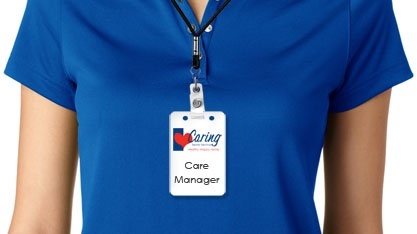 The Care Manager makes sure the best caregiver is matched based on skill, experience, and personality. Once care starts the Care Manager makes regular visits to the home to make sure the care plan remains up to date and that everyone is happy with care. 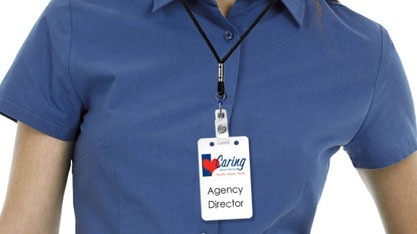 The Agency Director makes sure each and every client receives GreatCare®. She manages the rest of the team so that our clients get the best possible service day or night. She does this by making sure the steps in our GreatCare® method are followed by everyone on the Caring team. With over 25 years helping seniors remain home we’ve learned that it’s our method that makes the difference. The Agency Director has the important responsibility of making sure that the statement “We provide GreatCare®” is not just what we say it’s what we do. If you know someone that needs senior care reach out for more information.